Are you using DuPont Sustainable Solution’s streaming videos within you classroom training events? 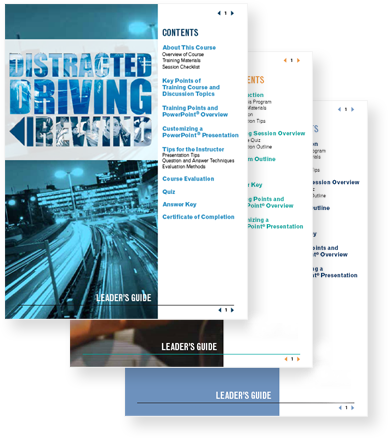 Now available as a downloadable PDF file* are hundreds of Electronic Leaders Guides (ELGs) that can help you facilitate your sessions with relative ease to give you and your employees a high level learning experience. These ELGs are available free of charge alongside your Gold or Platinum License. Get the most out of your training sessions today! *May require third-party software to be viewed.